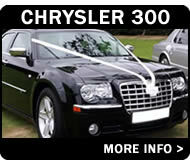 We are a well estalished family run chauffeur car company offering the best limo hire Leicester has available. 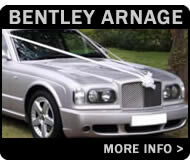 With clean, well maintained wedding cars, chauffeur cars and limousines you can book with us safe in the knowledge that we are dedicated to delivering affordable chauffeur driven cars at competitive rates. 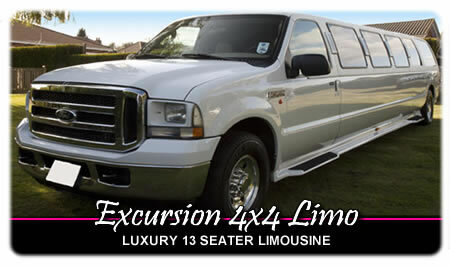 If you're looking for a car thats sure to add some fizz to your hen nights, stag night, weddings, school prom or night on the town then allow us to provide the perfect way to travel! Choose from the list below and then contact us to get a quote for hire! 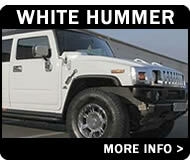 Party the night away in groups of upto 16 people in our stunning white Hummer! 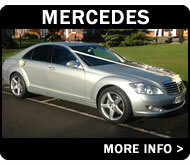 A smart, head turning limousine thats perfect for stag nights, proms and weddings! 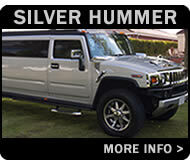 A 'monster' 16 seater with laser lighting, bar area, tinted windows and full entertainment system! The newest addition to the Leicester Luxury Limo Co. fleet - take a closer look at this stunning Chrysler 300C 'Baby Bentley'! 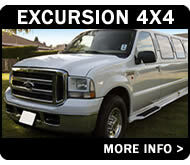 Luxury 4x4 limousine with leather seating, full onboard entertainment and nightclub style lighting! 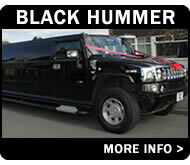 A fun 8 seater limousine with everything you need for a great night out! 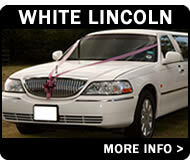 Lincoln Town Cars remain as popular as ever, and its elegant styling and colourful interior will add a spark to your party plans! 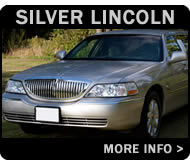 The best from Mercedes, a long wheel base S class limousine. 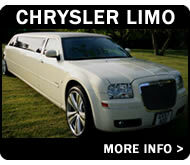 The ultimate in luxury from one of the world's most famous brands! The Chrysler 300C is often nicknamed the 'Baby Bentley' and with its great looks and luxurious interior its easy to see why!